TheLEADERThe office will help the company attract Japanese investors as well as sell Japanese properties to Vietnamese. The opening of Japanese office by Netland. 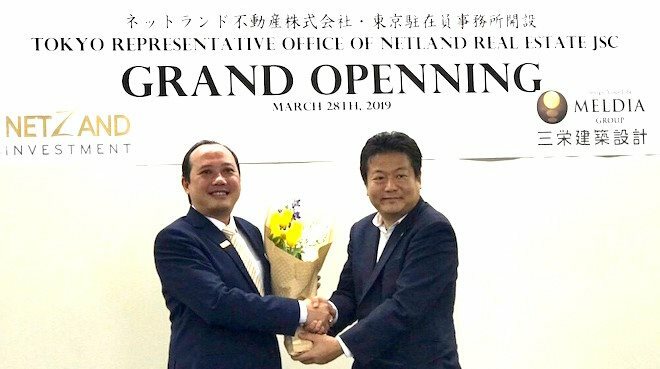 Netland Real Estate Joint Stock Company yesterday opened a representative office in Japanese capital of Tokyo. 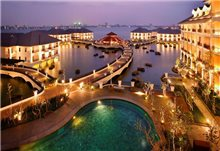 The event is a landmark move in the company's business development plan as it is reaching out to international markets to seek foreign partners for real estate development projects in Vietnam. At the office's opening ceremony, Netland introduced 16 projects to Japanese investors. Japan is among the leading foreign investors in Vietnam with registered investment capital of $8.59 billion last year, accounting for 24.2 per cent of the total FDI capital. Japanese investment flows into Vietnam are forecast to continue this year. 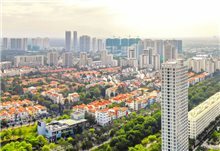 Japanese individual investors with abundant cash are also seeking investment opportunities in such potential markets as Vietnam and real estate is one of the attractive areas. 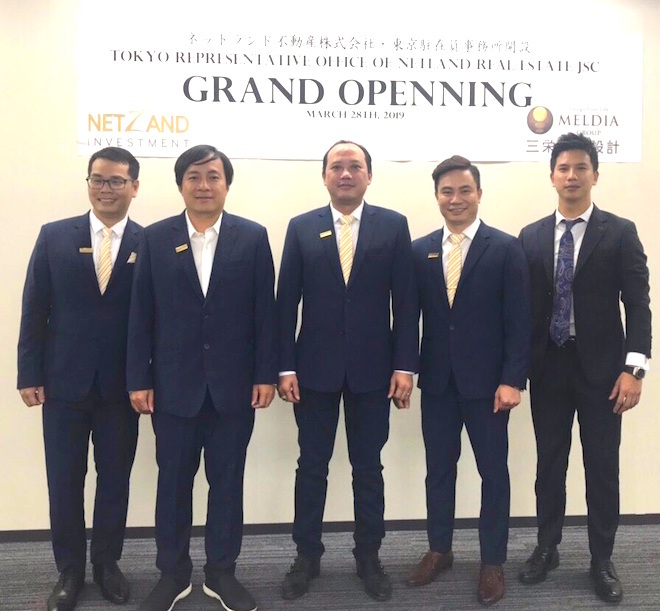 Netland sees this is an opportunity for Vietnamese enterprises and it has quickly seized the opportunities by opening an office in Japan, which pioneers in exploiting the Japanese market. Via the Japanese office, Netland will introduce its real estate projects to Japanese partners and individual investors. 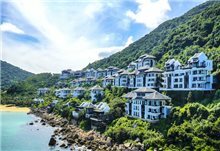 The main objective is to attract Japanese individual investors into real estate, especially the tourism property segment in Vietnam in the coming time. Netland will also cooperate with Japanese real estate trading centres and property companies to sell Japanese properties to Vietnamese. The company will also use these platforms to distribute its properties to Japanese investors. In addition to 16 projects for which Netland is calling for investment, the company has also introduced Japanese investors ongoing projects it is developing as co-investors or holding exclusive distribution rights. The opening of the Japanese office follows a comprehensive cooperation agreement that Netland and Meldia Group signed last December. Accordingly, all of Netland’s activities in Japan will be performed through Sanei Architecture Planning who will will act on behalf of Netland to seek Japanese partners to invest in Netland projects. Sanei Architecture Planning's investment in Vietnam will be prioritised for Netland's projects. In addition, Netland will act on behalf of and support Sanei Architecture Planning to work with partners in Vietnam when Netland does not directly join Japanese company to co-invest. Sanei Architecture Planning was established in September 1993 and is listed on the Tokyo Stock Exchange with market capitalisation value of 33 billion JPY as of March 27, 2019. It is a multidisciplinary group with main fields including real estate and construction. Netland was established in March 2014. 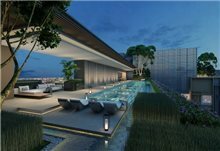 The company reached a milestone in 2017 when it bought 95 per cent of Danh Khoi Real Estate Joint Stock Company, which has more than 11 years of experience in Vietnam’s real estate market.